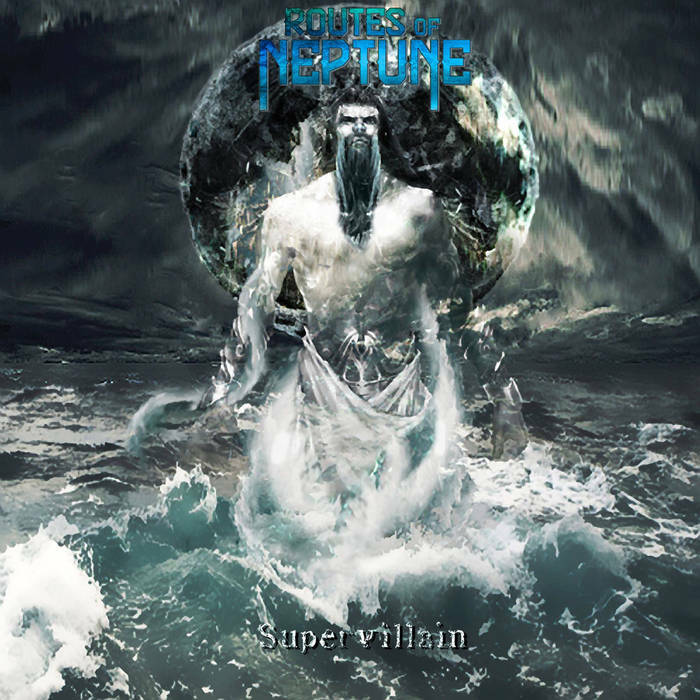 666MrDoom: Supervillain by Routes of Neptune (2015).The band started as Decay Greed in august 2010 by Gio and Chris4.Soon Decay formed with MiLoop on bass,Joni on drums and Nick on vocals.After a year and a half,they seperated ways with Nick. In February 2012 Babis came in to fill the gap and the band managed to record and release their first EP named : ''Electric Sound''.After many successful live shows and gigs,in September 2013,Gio left the band to explore his own musical vision and Decay Greed became a four piece member band. In December 1st 2013,they released their first Official Music Video for the single ''Scar to the bone'',as well as an acoustic song that was released in July 29th 2014 called ''Rekindle''.Both songs can be downloaded for free,from their Reverbnation page. After a year of successful live shows and working to finish the instrumentation of the songs for the first full lenth album,Decay Greed change their name to Routes of Neptune and hit the studio the first days of 2015 for their first full LP and a new beginning. Αναρτήθηκε από MrDoom στις 10:20 π.μ.